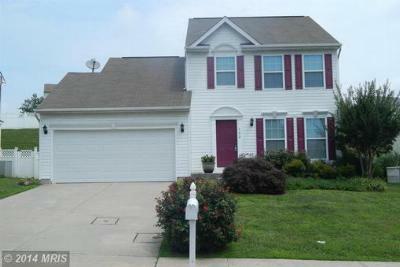 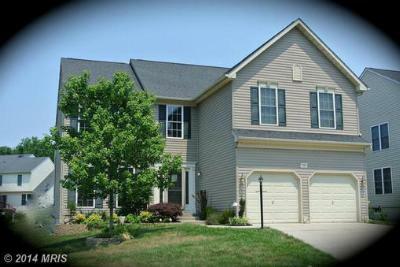 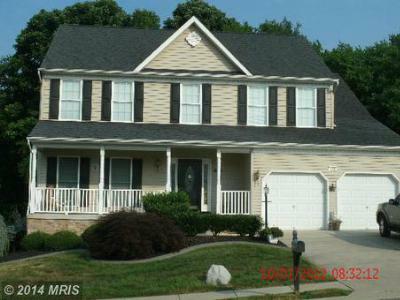 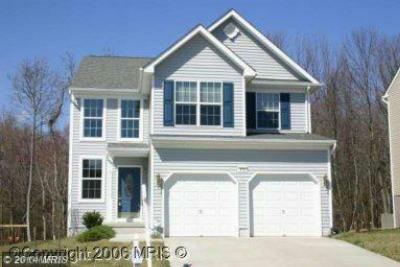 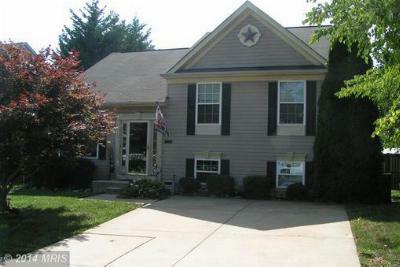 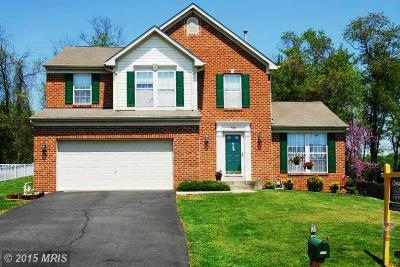 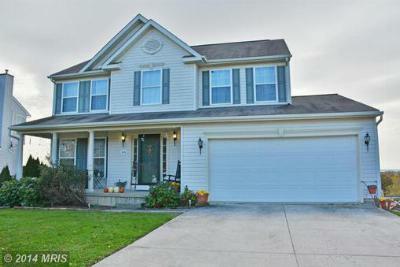 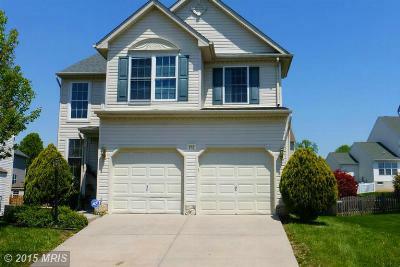 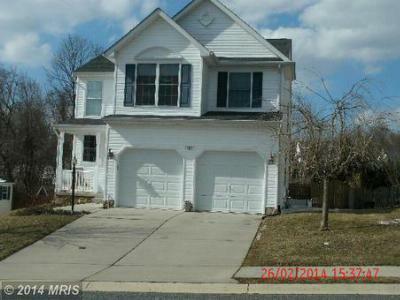 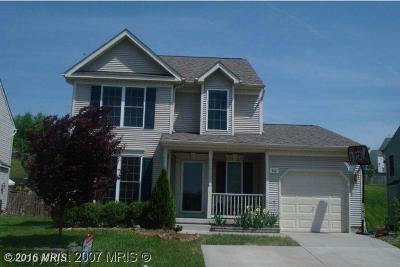 Single Family HomePrice Reduced!!! 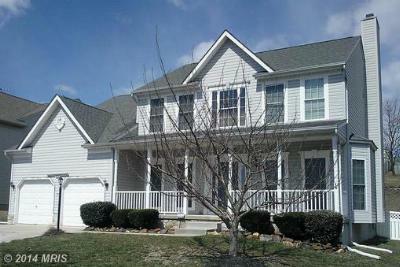 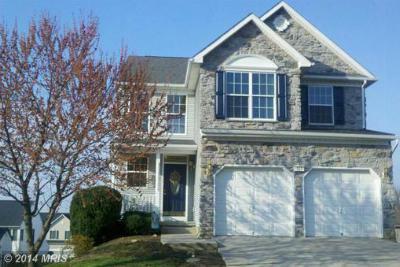 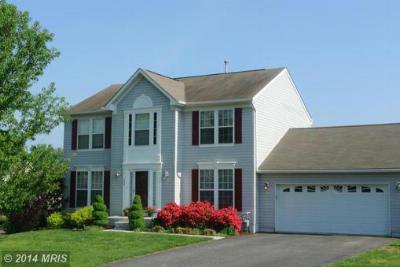 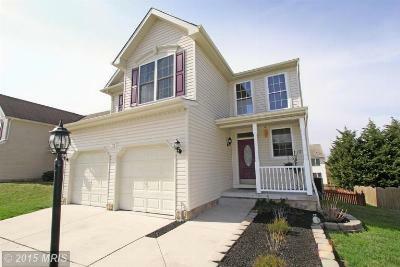 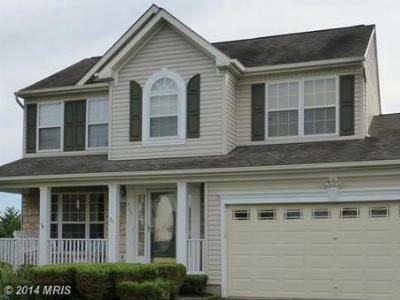 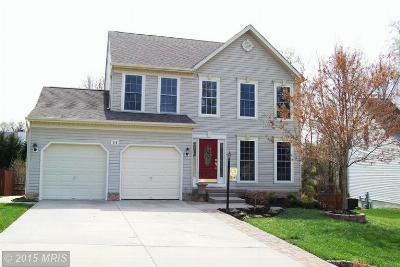 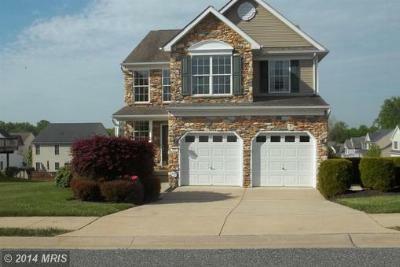 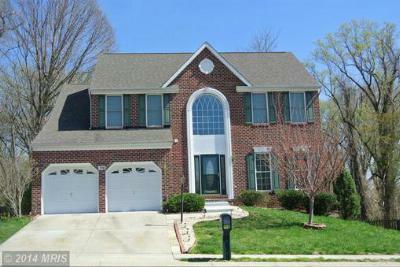 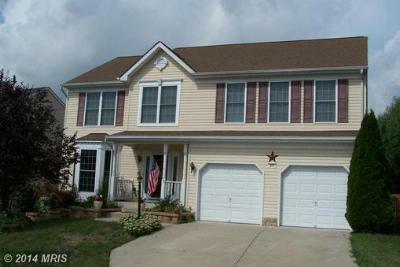 Charming 4 Bedroom 2.5 Ba 2 car garage Colonial in sought out...Courtesy of Long & Foster Real Estate, Inc. 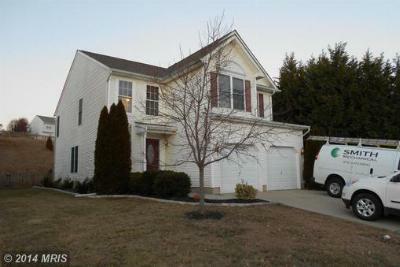 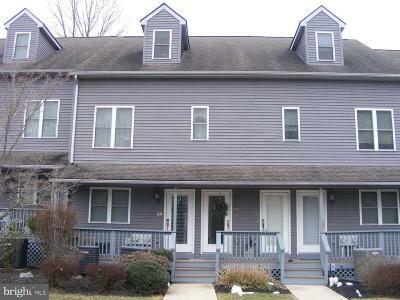 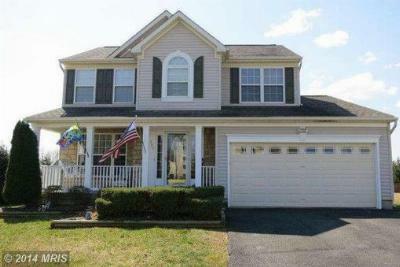 Single Family HomeCharming 4Bd 2.5 Ba 2 car garage Colonial in sought out Beacon Point Community....Courtesy of Long & Foster Real Estate, Inc. 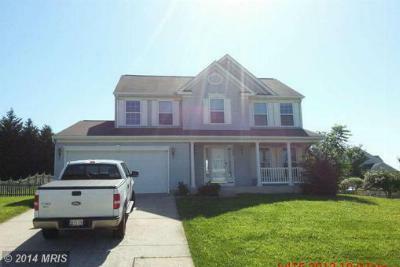 Single Family Home"Open Design"-3 Bed Rm, 3-1/2 Bth Colonial- Min.to 95-Quiet Neighborhood-2 Sty...Courtesy of Long & Foster Real Estate, Inc.